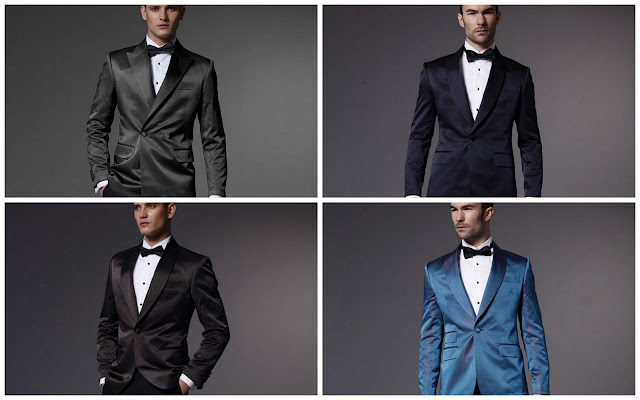 Indochino Evening Wear - can you pull it off? What a day - Apple is going to show off the iPad 2 and Indochino a new Evening Wear Collection. It's quite the erm, interesting collection. It's something I'd imagine David Hasselhoff to wear - and he's probably the only one who could pull off that look. Or perhaps one of you guys reading this could manage too? I'm quite convinced that I couldn't unless it's carnival season and I had some proper drinks. Ok, it's not all bad. 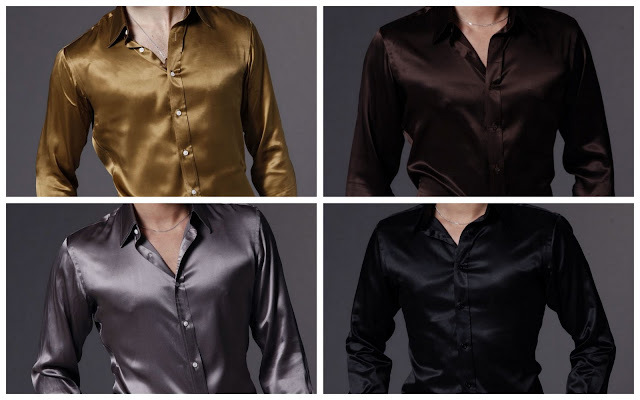 The fabrics are good - it's all either silk or silk/wool blends, no polyester (I feared so at first). The prices are pretty hefty with the blazers starting at $449 and the shirts at $109 but I guess that's the price you have to pay if you want to be the star of the evening. I would have loved to take part of the brainstorming session when they decided on the names of the new items. "The Double-Oh-Seven Suit", "The Partystarter Shirt", "The Masterpimp Trousers" (alright, I made this one up) - those are just some examples. It almost seems bit tongue-in-cheek and actually, the whole collection is probably for people loving to exaggerate and who have the confidence to do so. Actually, I have an idea. I might just be the wrong person for this collection, but this doesn't mean there isn't a demand for it and I don't want to be judgmental. Just because I have to spend my days in a serious suit doesn't mean those suits don't have a purpose. I am giving out a 150$ Indochino coupon to the first person who buys one of those blazers and then sends in some photos and a short review of him wearing it. Does that sound tempting? Let me hear your opinions on those new additions, I'm really curious!